that red valentino dress is amaze! 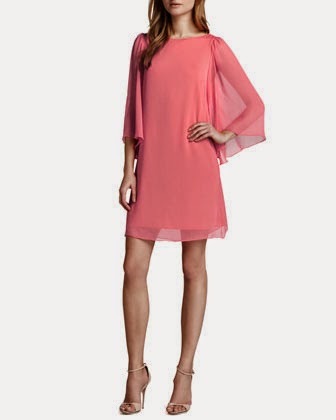 nobody does elegant, feminine and ladylike like valentino! Valentino makes the most beautiful dresses!! love the picks!! 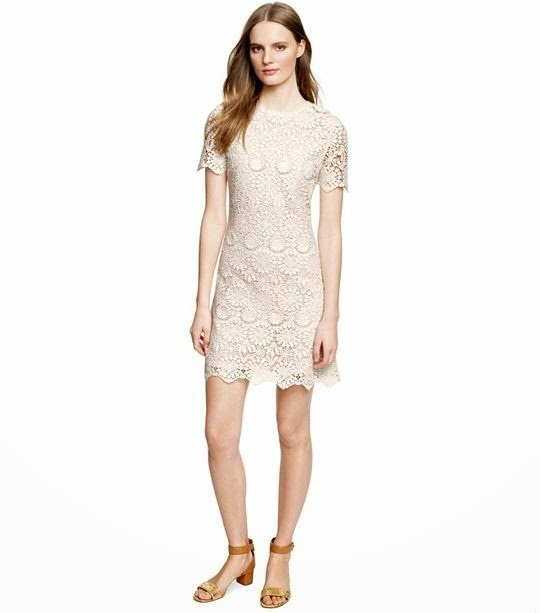 The RED valentino dress would be so great to wear to a summer wedding! It's that dress fab?? Thanks so much!! Oh yes I am so in need of some summer dresses for sure. Love the J Crew number. Me too and I so want the Red Valentino one!! Just came across your blog!! I am loving all of these, but I love the striped the most. Thanks for visiting!! That is one of my favorites!! Love these picks. The striped one is my fav! Thanks!!! Hope you had safe travels home. That striped dress is SO cute, I can't wait to wear regular clothes again!! 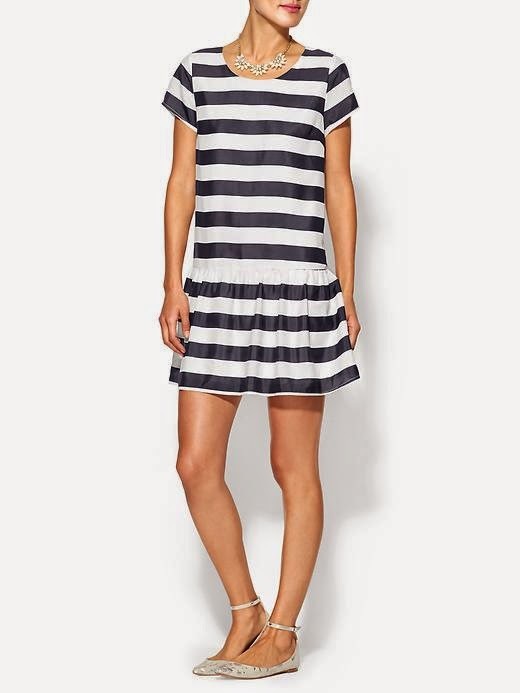 i want that striped dress and the last dress from j.crew, yes i not only want them i need them!